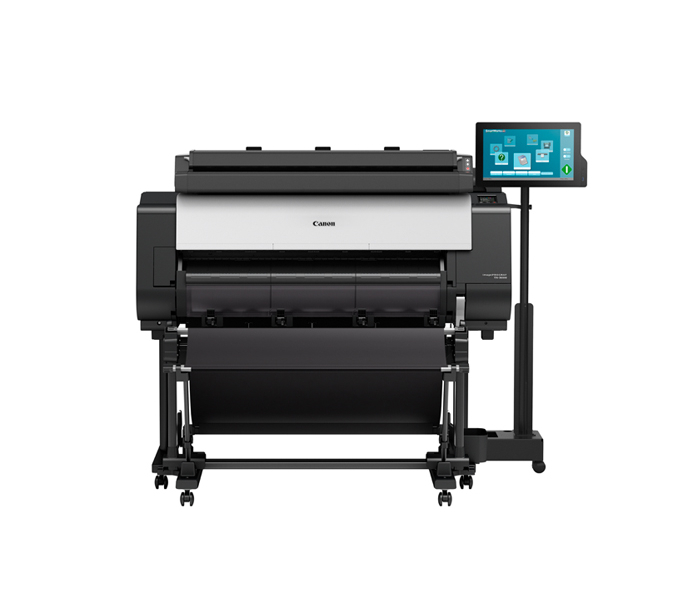 Canon imagePROGRAF TX-3000 MFP T36 A class-leading large-format MFP, harnessing innovative engineering to deliver superb performance for CAD, GIS and Poster printing. Inventive features and high-spec performance converge to create a compelling multifunctional for CAD, GIS and Poster production. 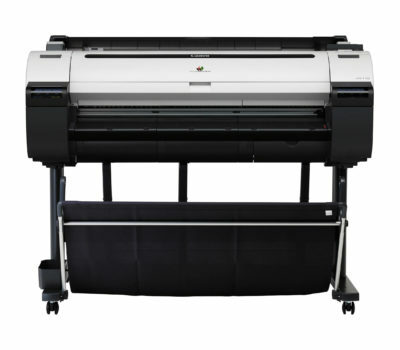 The 36-inch imagePROGRAF TX-3000 MFP T36 delivers productive printing and scanning in outstanding quality. Innovative LUCIA TD ink delivers excellent fine-detail performance, even on economical uncoated paper, helping to lower production costs. 5 Colour – C, M, Y, K, MBK. With a 15.6-inch colour touchscreen and Wi-Fi connection, users gain easy access to functions. 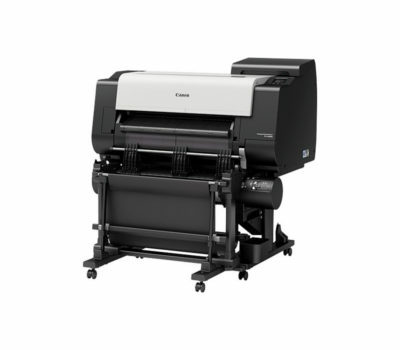 Boosting convenience further, TX-3000 MFP is also extremely compact. 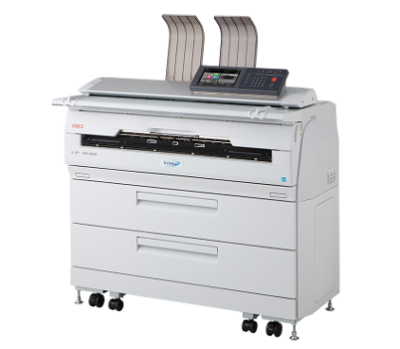 The TX-3000 MFP T36 features disk encryption, secure disk erasure, encrypted data transmission and stronger passwords, ensuring top-notch security for businesses.